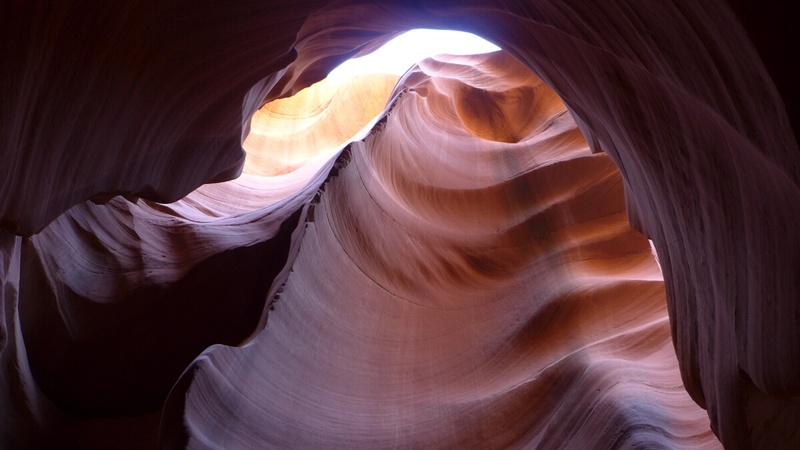 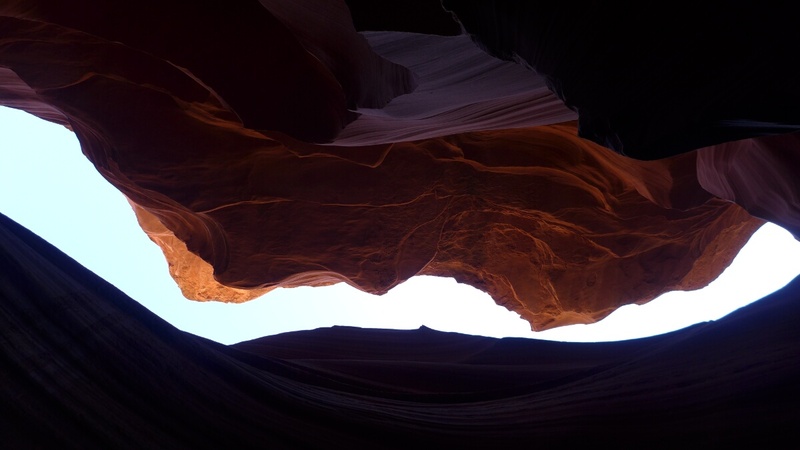 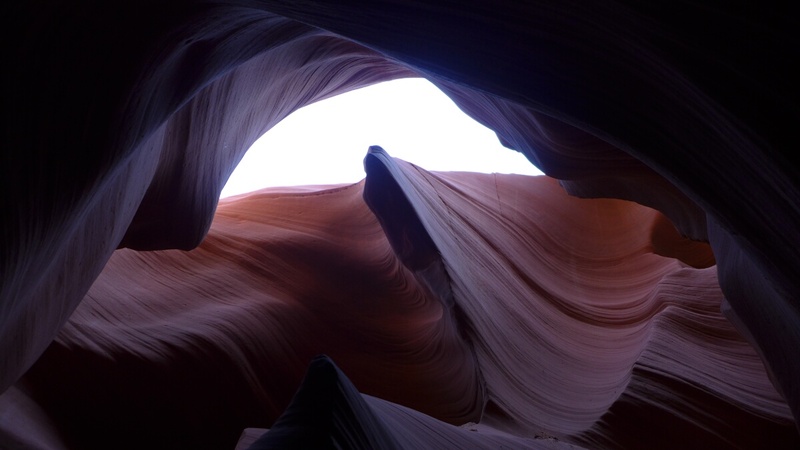 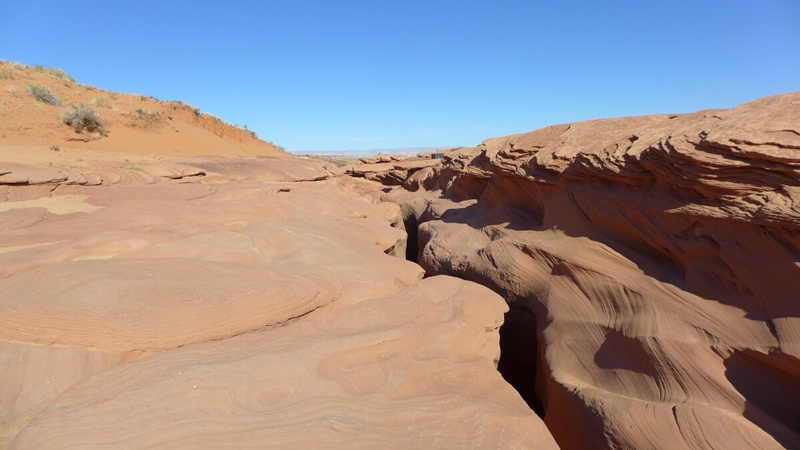 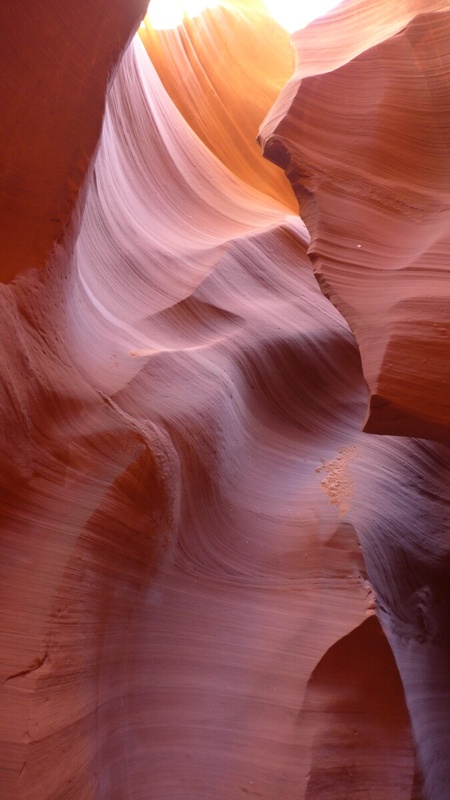 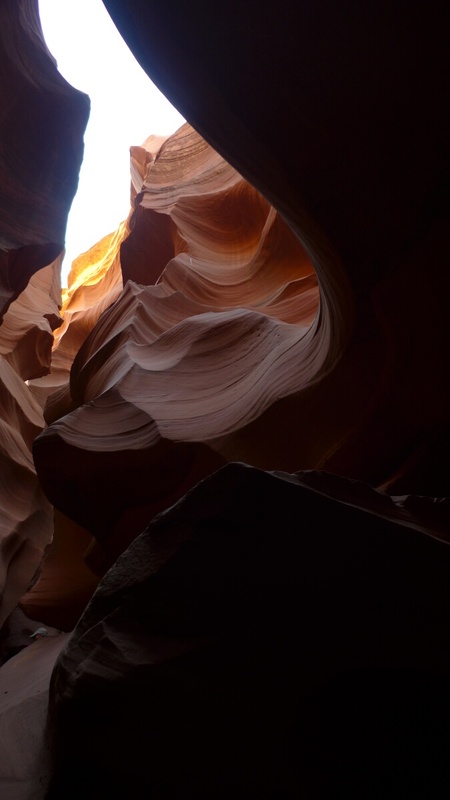 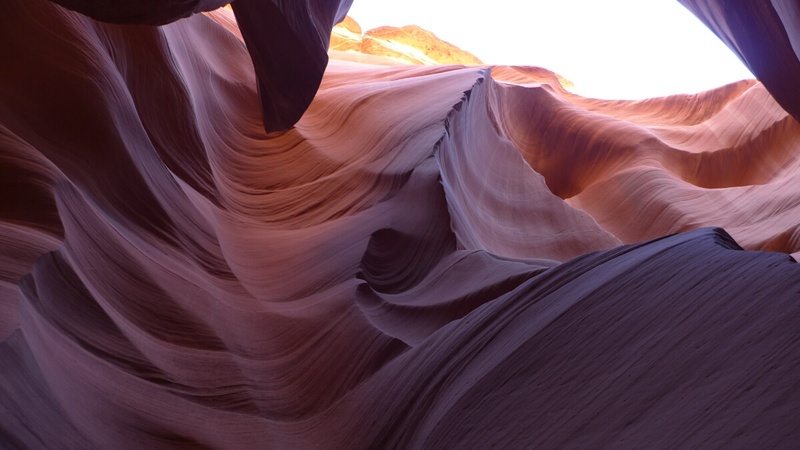 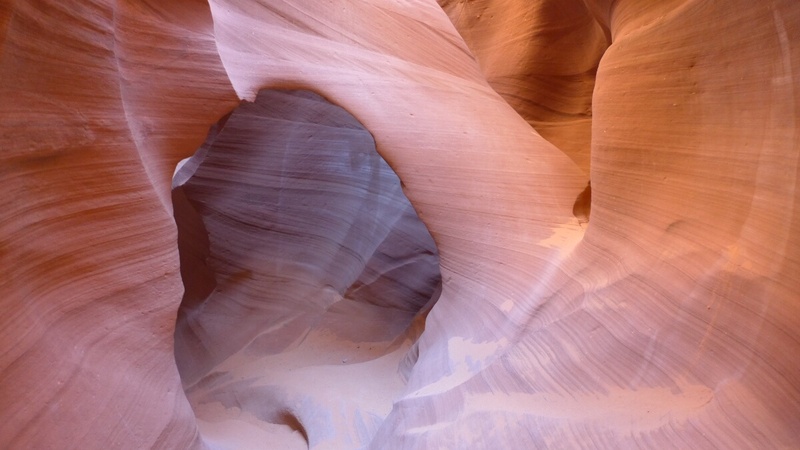 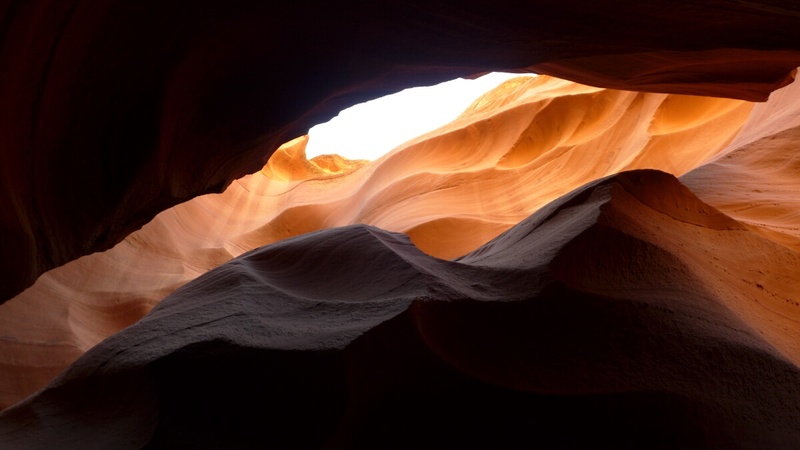 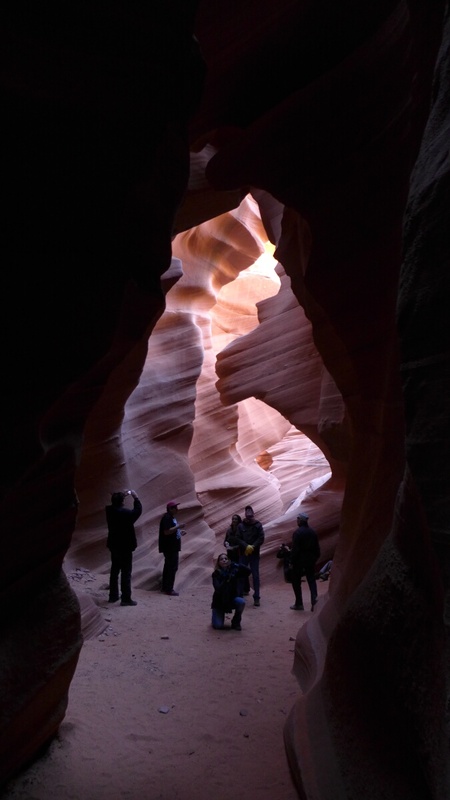 On the next day, we went on the first tour of the day down into the Lower Antelope Canyon. 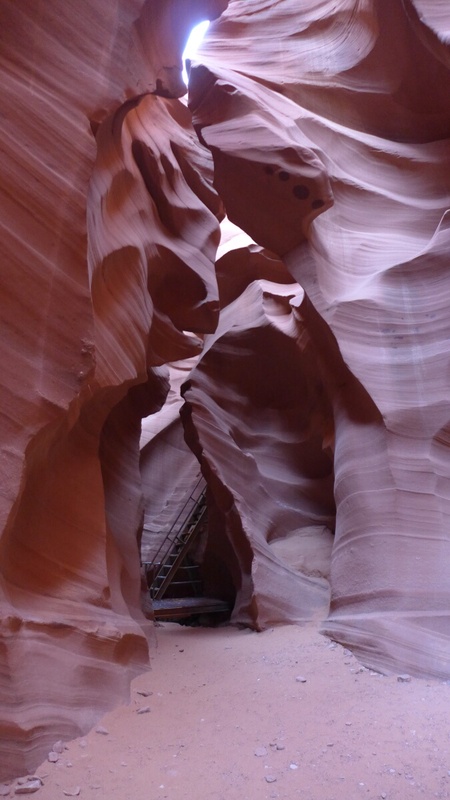 The accessible part of the Lower Canyon is much longer than the Upper one, it takes about 90 minutes for the whole tour (one way, no backtracking). 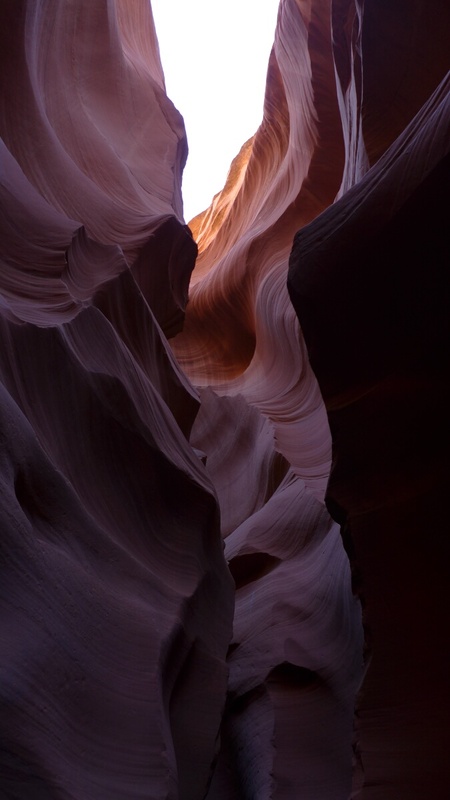 The wave patterns and sun light illuminations are at least as beautiful as in the Upper Canyon, and tickets for the Lower Canyon are a bit cheaper (about 20$). 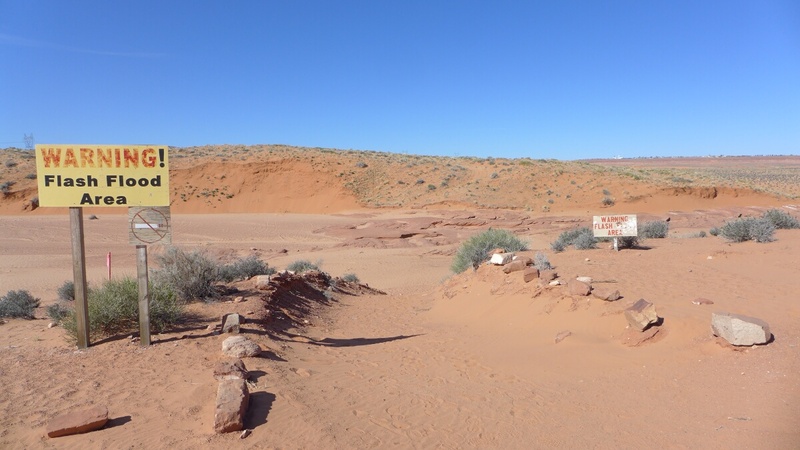 After seeing both parts, I would recommend visiting both parts if you have the time. 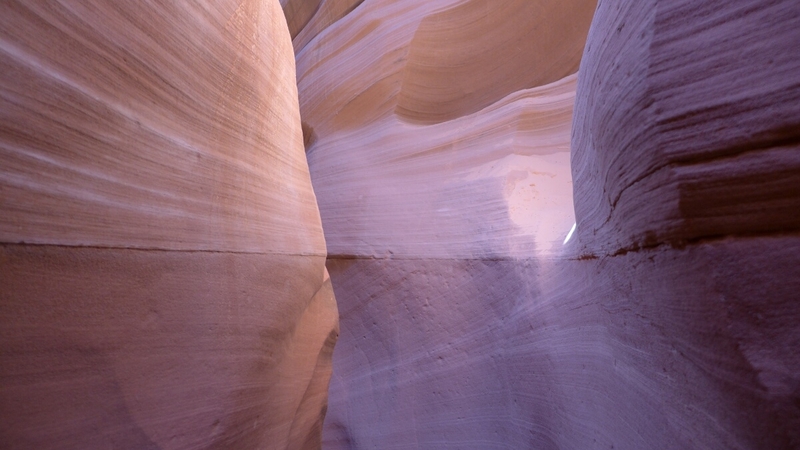 It is hard to say which one is more beautiful, both are pretty similar and just amazing. 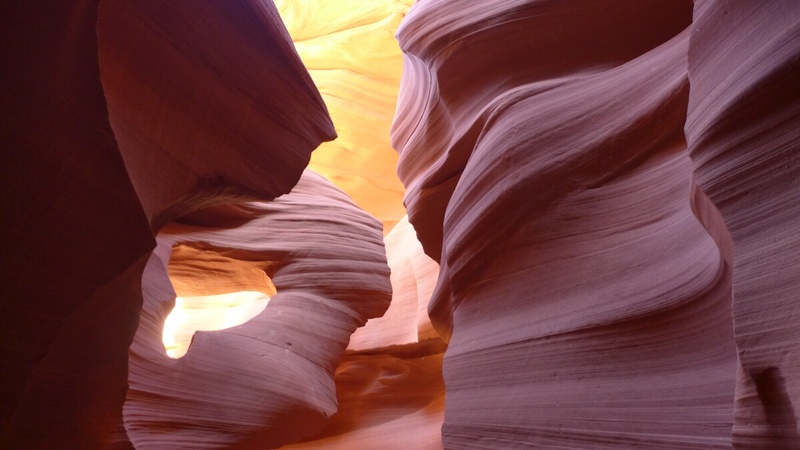 After the tour and in the best possible mood, we started the drive to the final item on our itinerary: the Grand Canyon.